The 2018 Marsoni by Colors mother of the bride collection is among the most popular for sophisticated women from coast to coast. Considered elegant with high attention to detail and fine fabric, the Marsoni mother of the bride or mother of the groom is known for making a statement. 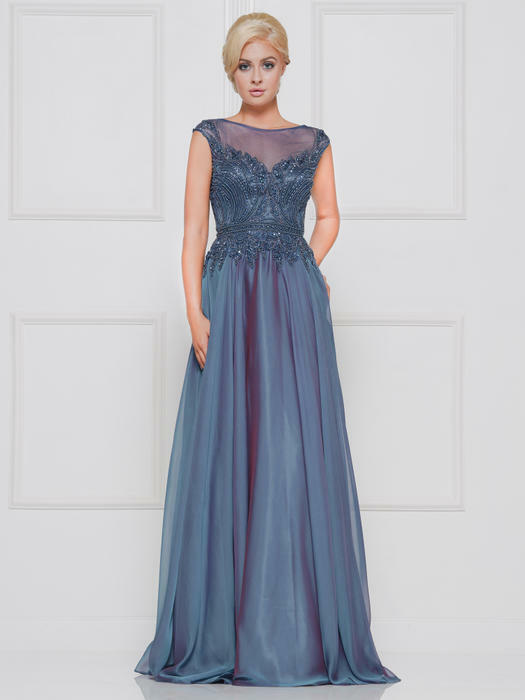 Mother of the bride gowns by Marsoni is not new for Colors Dress as it's been designing for elegant decades. Marsoni dresses are a welcome addition to any wedding party, but really put the mother of the bride in extremely high fashion.